Investment Banking, the Buzz word nowadays, is a system of financial acumen or rather investment experts who help companies and Government issue securities, help investors purchase and manage securities, financial assets, trade securities and provide financial advice. Unlike conventional banks, it is not about taking deposits and lending to retail customers. It is about acting as an intermediary which manages the huge sum of money and advises its clients for various finance related affairs such as raising funds, managing investments etc. It is no surprise that Investment Banking is one of the most sought-after jobs for top b-school grads across the world. Generally, there are three sets of Investment Banks – Global firms which have a presence across the globe such as Goldman Sachs, JP Morgan etc. Regional firms who have limited geographical presence like ICICI securities, Motilal Oswal etc; and other small specialized firms called boutique firms which are generally industry-specific or function specific. 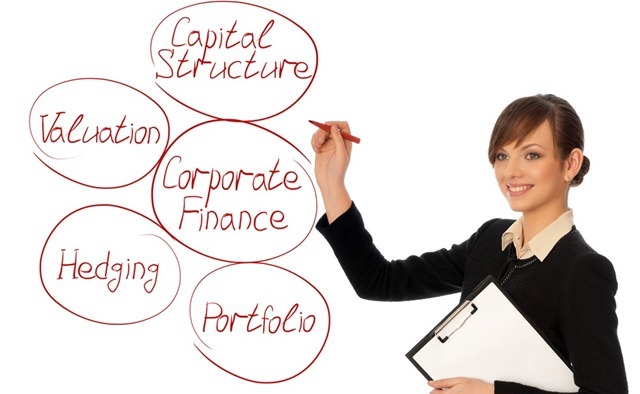 Various functions of an investment banker include: Corporate Finance (helps the companies to raise funds for new projects or ongoing operations), Capital Markets (helps companies to raise fund through debt securities or equity), Merger & Acquisitions (helping companies to merge with other to acquire the other companies or vice versa), Trading (Sales and trading of the debt security or equity), Structured Finance (to raise funds with asset backing), Derivatives (help the companies to trade on future, options & Swaps etc), Advisory (Advisory services on various funding options), Equity & Fixed income Research (Doing research and recommending the investor about buy or sell call on various stocks or bonds), Emerging Markets (Floating the securities in a growing economy), Rating Analysis (rating the credit worthiness of various companies). To perform all these functions one has to start their career as an analyst and work for 2-3 years and then move to the associated profile. Working as an associate for 3-4 years one goes for the position of Associate Vice President. Then one can move to become Vice president and then finally to executive positions as Director/Chief Investment Officer/Fund Manager. To work on these profiles one must have certain skills viz., analytical skill, People skills, Communication skills, Accounting knowledge and Financial Modeling & valuation. Considering the growth and career in Investment Banking, EduPristine has started a course in Investment Banking which equips the candidate on investment management and analytical tools like Financial Modeling & Valuation. This also helps the candidate to earn four certifications of International repute from one program only. There are various international certifications which certify that a candidate possesses these skills. For accounting, International certification such as CFA® Program can boost your credential across the world. Bloomberg Assessment Test certifies your analytical skill and Communication Skills. Candidate with CFA®, BAT certificates, and knowledge of Financial Modeling & Valuation are eligible for the profile of Analyst and are well accepted by the reputed Investment Banks such as Goldman Sachs, JP Morgan, etc. Next Report Cards and Progress Reports!